The tourism category continues to shape up to be one of the most innovative in terms of marketing. We just saw the country of Sweden put itself up on Airbnb. 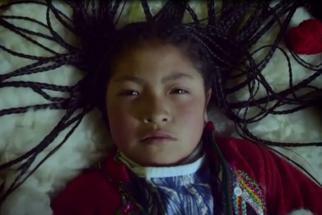 Meanwhile,Peru is promoting itself through an out-of-the-box media idea. Instead of paying for ad space, the country's Ministry of Tourism created a unique set of luggage, carried by some of its best-traveled citizens. 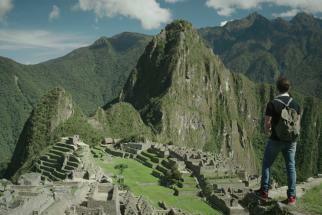 A campaign by Tribal 121 Lima illustrated suitcases with images of some of the most famous Peruvian tourist destinations and stunning landscapes. It then gave the luggage to sports people, chefs, artists, scientists and others who travel extensively, to ensure that they'd be seen on baggage carousels around the world. 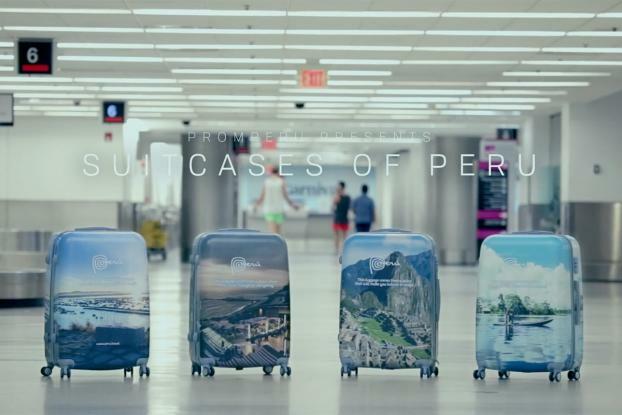 The campaign has now been expanded so that ordinary people can order a Peru-branded suitcase too, via the Peru brand Facebook page. We're told they're so popular they're currently sold out, but more will be made available via an arrangement with a luggage brand.